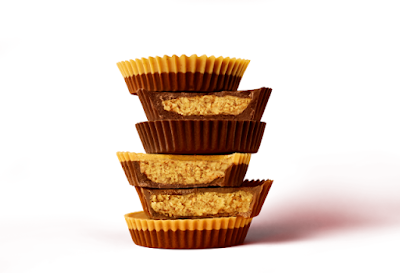 Reese's Chocolate Lovers Cups feature a thicker chocolate shell as well as richer, darker milk chocolate. Reese's Peanut Butter Lovers Cups includes more peanut butter inside plus a peanut butter top shell. 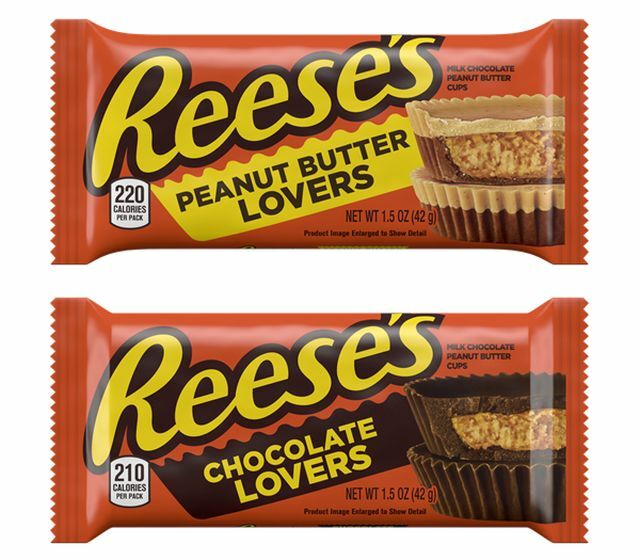 New Reese's Lovers Cups will be available in 1.5-oz regular size packs for a suggested price of $1.11 and in 2.8-oz king size packs for a suggested price of $1.66.